In under four months, Europe’s data protection regulations will undergo the biggest modernization in two decades. 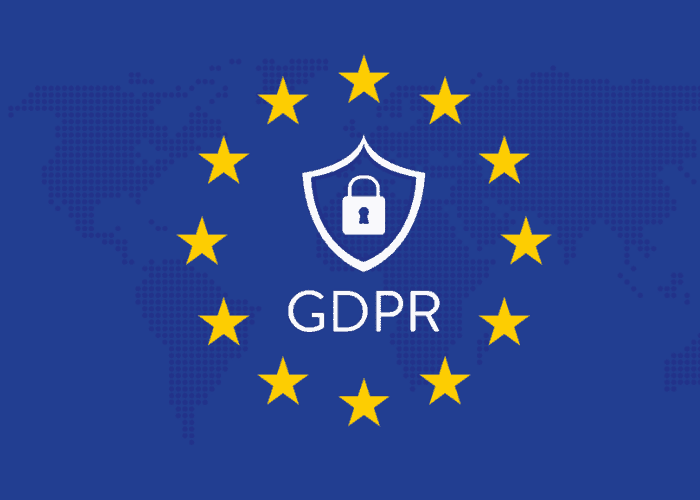 The EU’s General Data Protection Regulation (GDPR) is set to be enforced by 25 May 2018 – at which time non-compliant organizations will face heavy fines of up to 4% of their annual turnover. At present, Gartner predicts that by the end of 2018, more than 50% of companies affected by the GDPR will not be in full compliance with its requirements.